I like my history dead. Dead history is writ in ink, the living sort in blood. 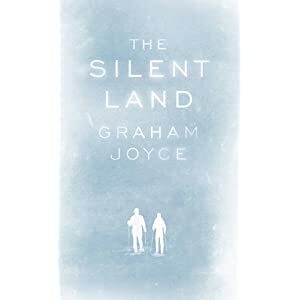 The Silent Land ( ***** ) is a quiet, intimate portrait of people, relationships and how they are tested by extraordinary circumstances. This could be one of the sleeper hits of the year. The novel is published in the UK on 18 November 2010 and in the USA on 22 March 2011.